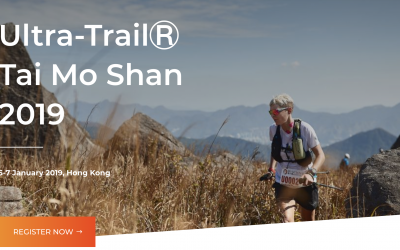 The Ultra-TrailⓇ Tai Mo Shan is a toughest event that challenges the human spirit through the outdoor sport of trail running. By connecting local footpaths, forest trail, reservoir family walk, country trail, and ancient trail around the foothills of Tai Mo Shan, this 100 Miles course allows participants to enjoy majestic 360 degree views of Tai Mo Shan while experiencing the stunning natural beauty and culture of this region. 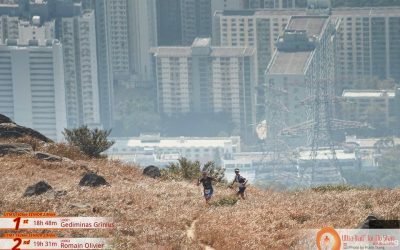 There is significant increase in the number of runners from Japan this year, as UTMT is introduced by one of the popular Japanese Trail Running Magazine written by Hiroaki Matsunaga and there are cancellation of some races in Japan due to bad weather, so many Japanese came to Hong Kong joining UTMT in the end of 2017 and start of 2018. We also have more runners from our neighbour Asian countries including Taiwan, Singapore, Malaysia and Thailand; also have some runners from unfamiliar countries such as Afghanistan, Croatia. Good news that we have new course record for all three events in 2017-18! 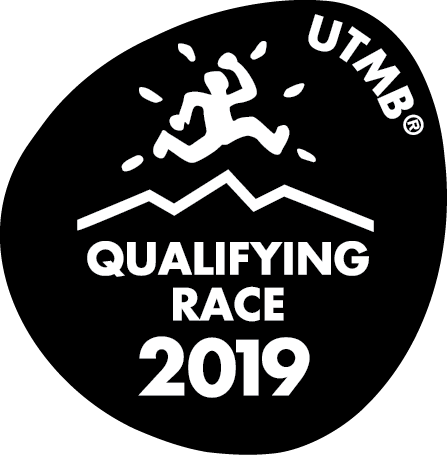 ITRA has confirmed that a list of qualifying races is available on the Ultra-Trail du Mont-Blanc® official website.Participants who completed UTMT will get 6 points；TTF will get 5 points,；YTF will get 3 points. 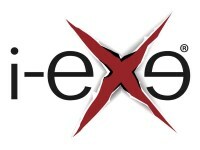 I think runners who are for preparing UTMT they must do additional mark to the climbing. 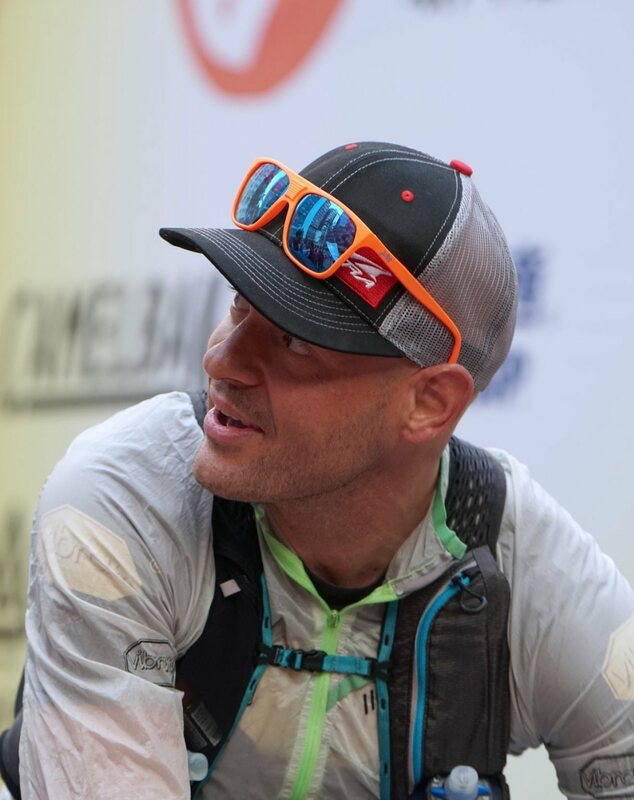 Because is like 9000 something ascend in this race and 160km in this race.